Sodium hydrogen carbonate spa . Joint pain, cold constitution and to promote vitality. No. 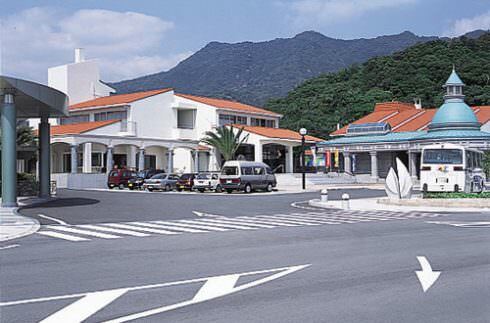 There is also another spa located in the adjacent Shishikui roadside station. 15 minutes' walk from Shishikui Sta. on the Asato Line.